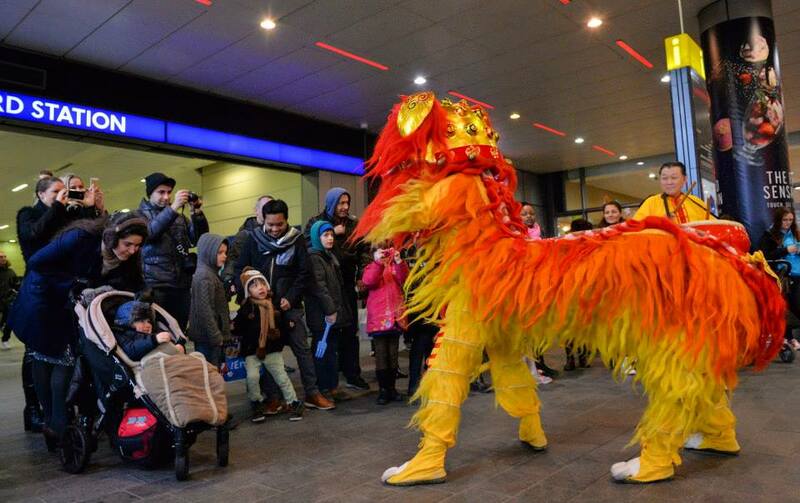 The Guan Yin Northern Lion will be performing this CNY to invite the prosperity for the Chinese Year of the Sheep and to Ward of Evil Spirits. 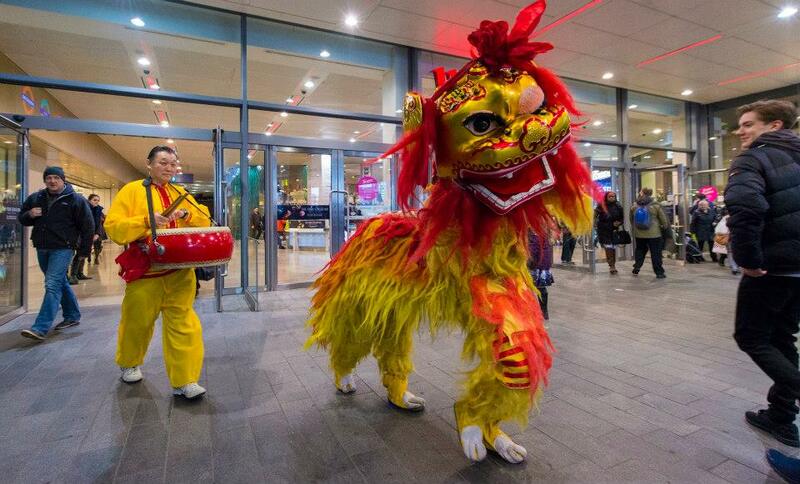 The Northern lion dance was originally used for entertaining the Imperial Court, the lion’s flowing mane and appearance is similar to a fu lion. 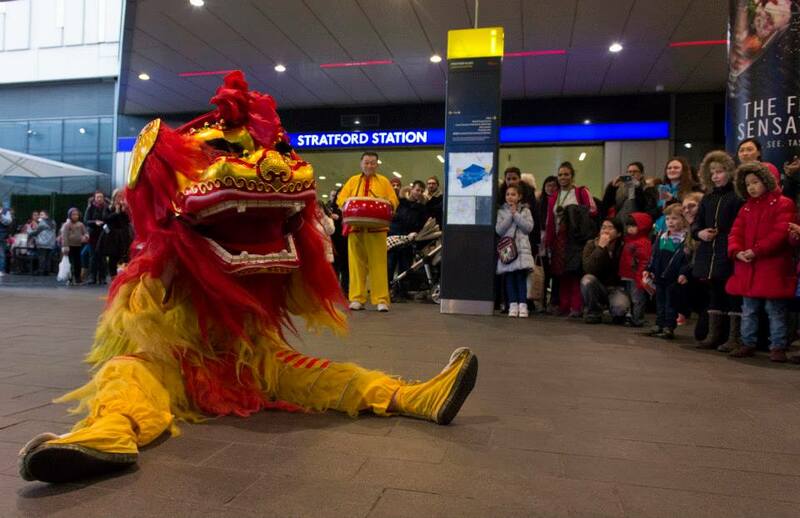 This animatic brightly coloured lion will perform moves based on ancient Chinese Martial Arts and Acrobatics. 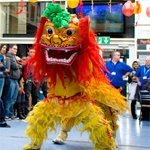 This will involve kung fu moves, twisting & jumping while providing various head movements and eye expressions.